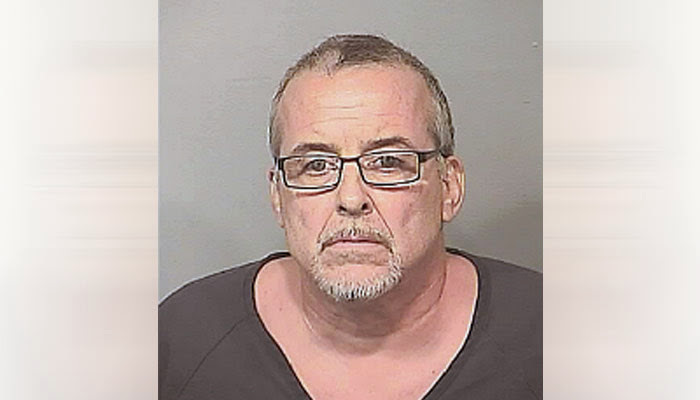 A 57-year-old man was arrested last Thursday in Palm Bay, Florida, and charged with child abuse and battery after he choked a 16-year-old boy who flipped him the bird. According to police, Edward L. Lepore became angry during an argument when the boy stuck up his middle finger. He drove after the teen until the boy stopped his car and asked Edward to stop following. Edward then reached into the window of the boy's car and choked him. Nuts.